Beautiful wooded acreage located off Kat Kaw Road. Create your own country paradise! Servitude for access will be created. This large parcel has mixed hardwood and pine forest and gently sloping topography abounding with deer and wildlife. Well located south of Franklinton and a short distance north of Folsom. 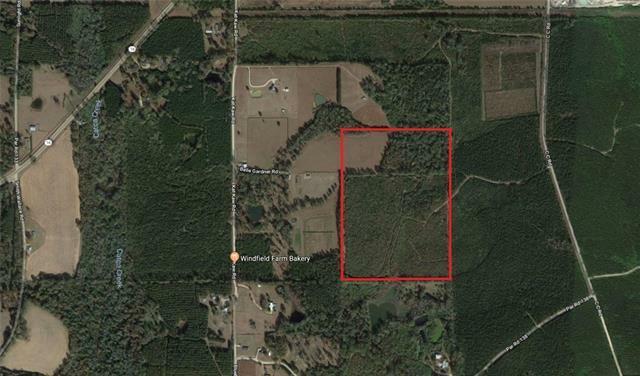 Wonderful opportunity to own a large parcel of scenic land! Listing provided courtesy of Polly A Eagan of Keller Williams Realty 455-0100.